This was my most popular tweet of 2013. 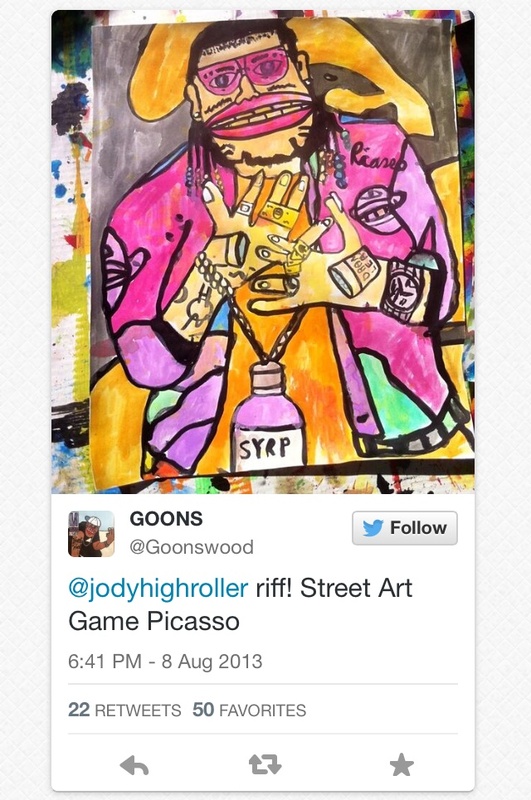 It was retweeted by rapper Riff Raff. Check me out on twitter and have a happy day!